that serendipitions moment, gaze ever further into the distant past — and into our future. Their conversation with a local female astronomer enlightens them on the history of the telescope and the discoveries these wonderful tools have made. 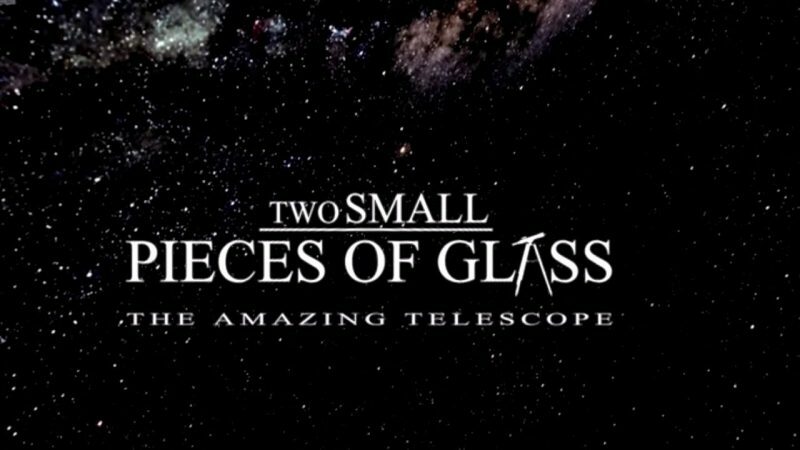 The students see how telescopes work and how the largest observatories in the world use these instruments to explore the mysteries of the universe. While looking through the astronomer’s telescope, the students, along with the planetarium audience, explore the Galilean Moons, Saturn’s rings, and spiral structure of galaxies. During their conversation with the astronomer, they also learn about the discoveries of Galileo, Huygens, Newton, Hubble and many others.